Synchronized efforts ease the transition to temporary swing space to allow construction to continue on schedule. 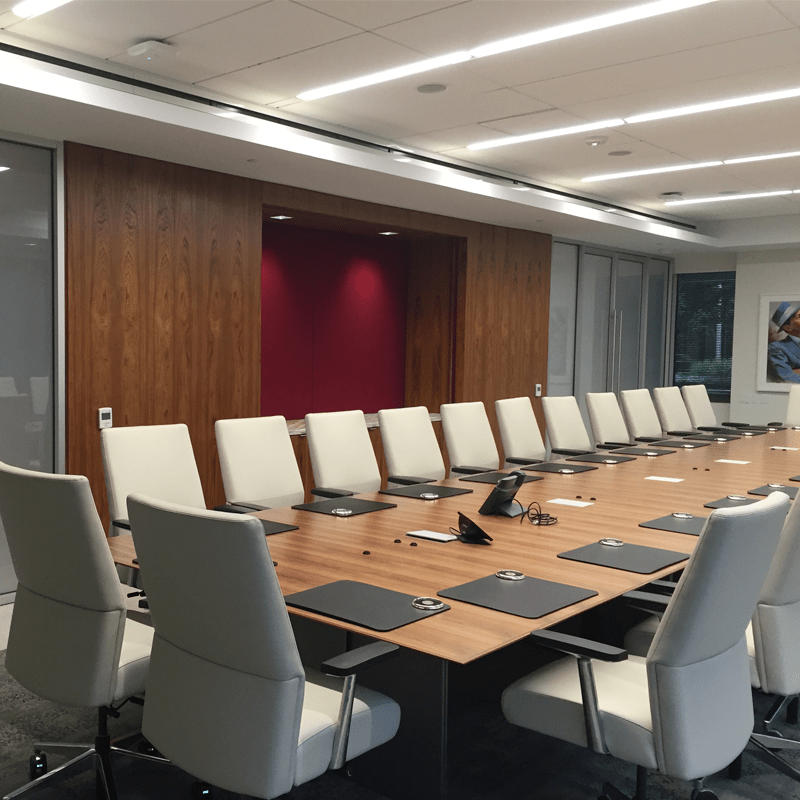 Gilbane provided construction management at-risk services for this three-phased fit-out project. PricewaterhouseCoopers is a multinational professional services network. It is the world’s second largest professional services network, and is the fifth largest privately-owned organization in the United States. The scope of work included the fit-out of four floors. 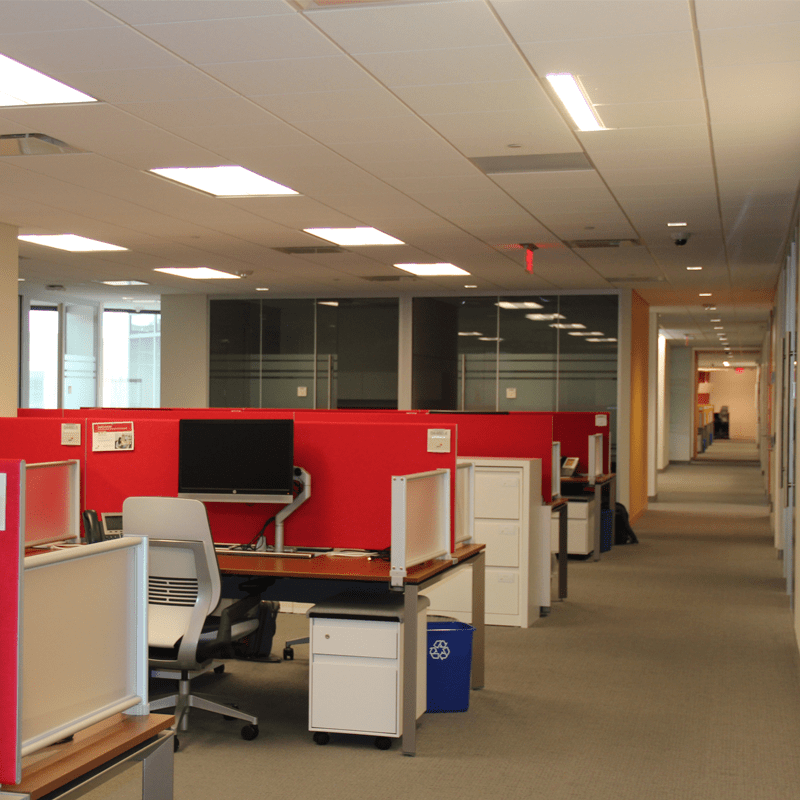 The Class A office space is primarily open concept office space on floors two, three, and four. The first floor includes a lobby, conference center, business center, boardroom, cafe, and training rooms. Temporary swing space was prepared in neighboring buildings to house employees during the renovation. Phase one of the project included the first and third floors as well as the patio. 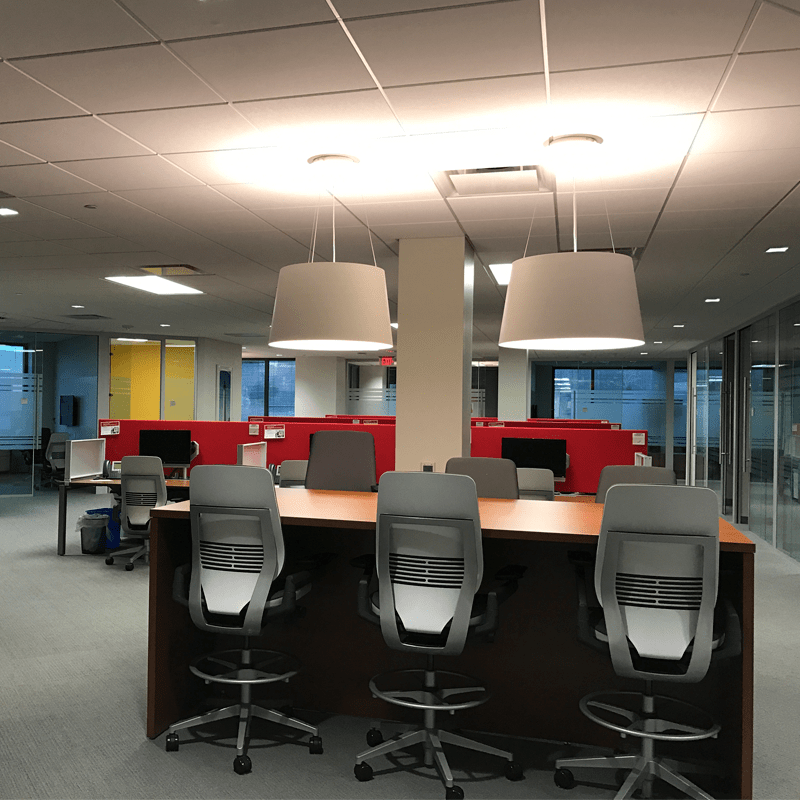 Gilbane’s scope of work included drywall operations, MEP rough-ins, leveling of a concrete slab, ceiling grid, installation of light fixtures and diffusers. 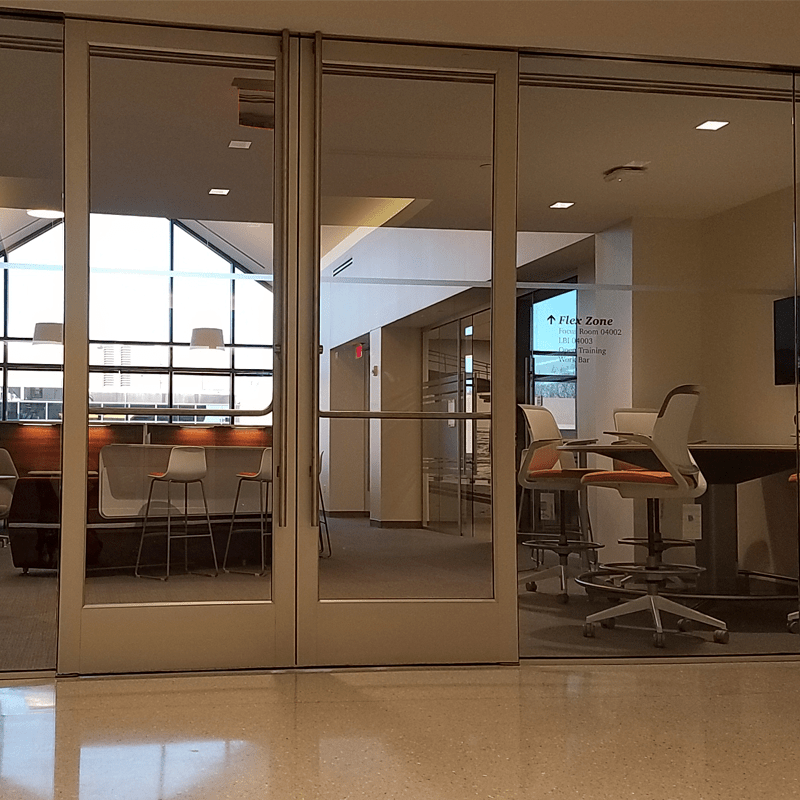 Phase two included the first floor lobby, second floor, and the exterior facade. Phase three consisted of the fit-out of the fourth floor.